Charlotte Russe, the women’s clothing store chain, filed for Chapter 11 bankruptcy on Sunday and is planning on closing 94 of its stores nationwide, including it’s location at The Shops at Atlas Park, according to court filings. The San Diego-based chain, which operates 512 stores across the United States and Puerto Rico, also plans on closing eight other locations across New York state. 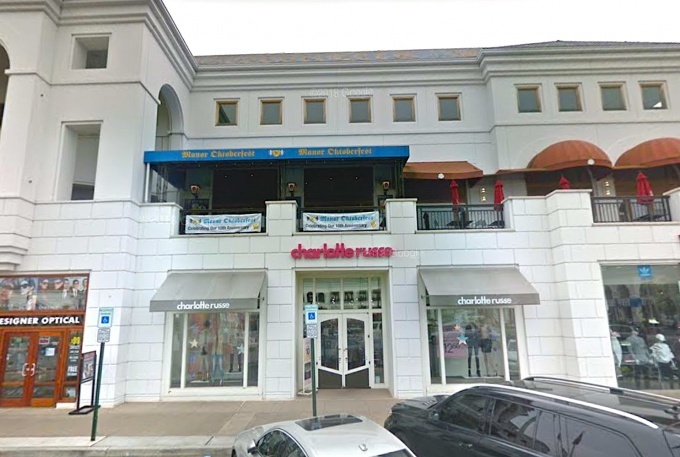 The stores in Elmhurst and Brooklyn’s Marine Park will remain open, however, but Charlotte Russe’s Manhattan location on W 34th Street is also planned to close. In a Feb. 3 filing, Charlotte Russe, founded more than 40 years ago, says it has struggled with maintaining a brick-and-mortar presence, with sales steadily declining over the past four years. Most recently, sales dropped more than $130 million between 2017 and 2018—a staggering amount that left the business unable to repay its loans. The company has secured $50 million from lenders to keep the remaining stores operating, and is hoping to soon find a new owner, according to the bankruptcy protection filings. Charlotte Russe will also “shift its focus back to an on-trend, fast-fashion model” as one of several strategies to attempt to stabilize the business, which also includes upgrading mobile and web platforms and revamping its social media presence. The retailer, which employs more than 8,700 people across the country, plans to liquidate entirely if it’s not bought out by Feb. 17. Roughly 20 buyers have expressed interest in potentially acquiring the operation, but none have submitted a final proposal for a sale transaction, the company said. The retailer has not yet provided details on when the 94 stores would be closing, although “store closing” sales meant to maximize the company’s recoveries started yesterday at the selected stores, and are expected to go until March 31. The announcement comes just weeks after children’s clothing retailer Gymboree announced it had filed for bankruptcy and would also be closing its Atlas Park stores.